A little sci-fi has landed in your home. 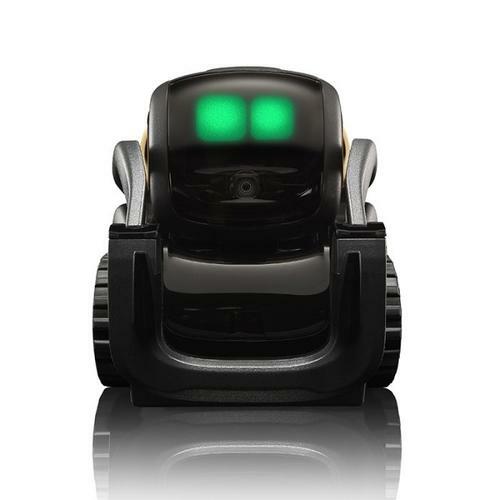 Imagine, your very own home robot is here. You can call him by his name “Vector” and yes, he will respond! This is a robot that keeps you company, he can navigate the room with ease, recognise people’s voices, respond to your requests and can give you answers like “what the weather is like” and can help organise your day by letting you know what you need to do next. He is equipped with an HD camera and infrared scanner, WiFi connection and much more.